Painting large complex jobs requires more than a paint can and a brush. 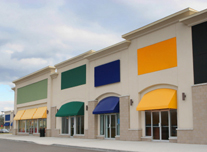 At Roberge Painting Company we understand the Commercial and Industrial Painting processes thoroughly and know what it takes to complete a project properly, within budget and on time. 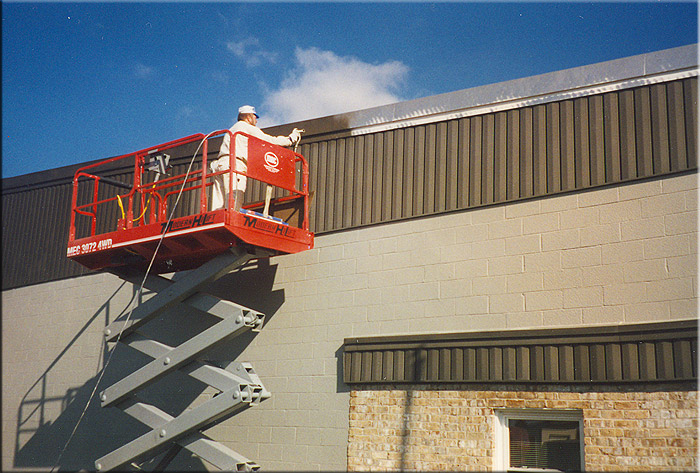 Since 1982 our company has been providing Interior and Exterior Painting Services to Commercial, Industrial, Institutional and Governmental customers throughout the Northeast. We are trained in the application of the latest generation of Industrial Grade Paints and materials. Our experience allows us to recommend product matches that best suit the requirements of the project, while maximizing the lifespan of the project and minimizing costs. Roberge Painting is also proud to offer Environmentally Responsible Painting through our Roberge Green Choice Painting division. 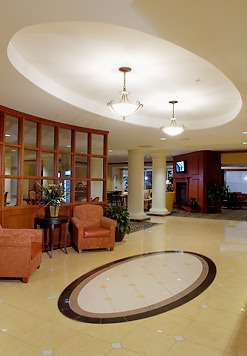 Our Facility Maintenance Division offers painting services on a per hour contractual basis. Our range of interior and exterior commercial customers include Manufacturers in Aerospace, Pharmaceuticals and Chemicals; Distributors, Corporate Offices, Hotels, Hospitals and Universities.